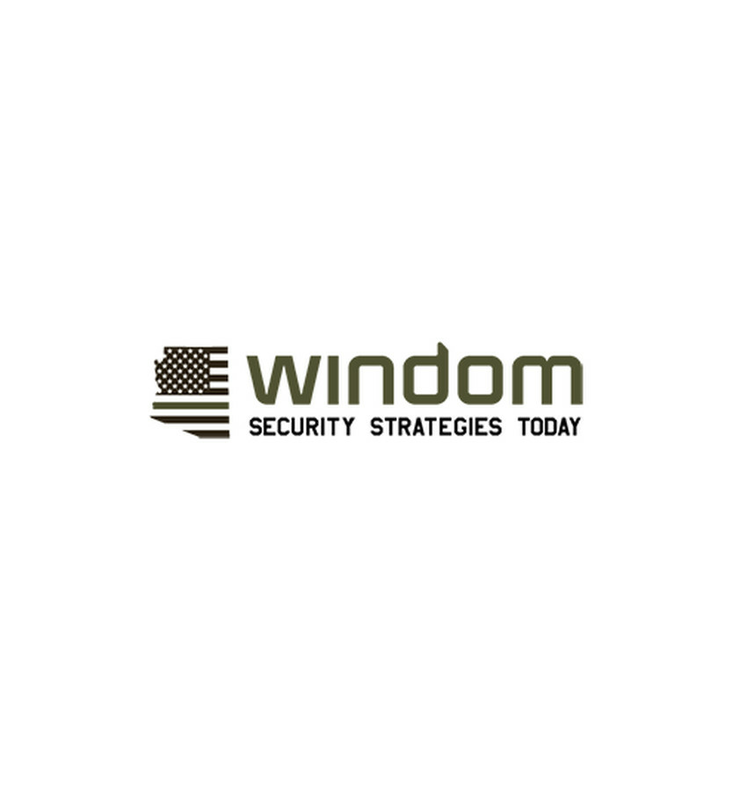 Our team is our product and our product cannot be easily recruited or manufactured. Therefore we must create and maintain our team. 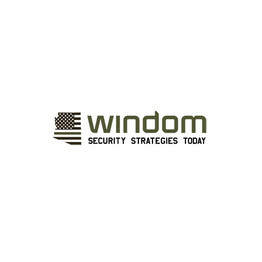 Windom achieves this by training, training, and training some more.